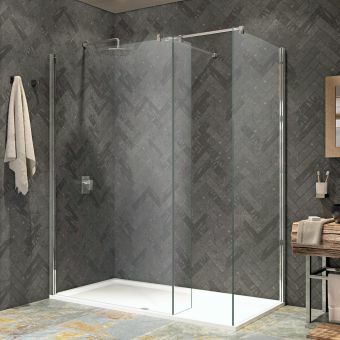 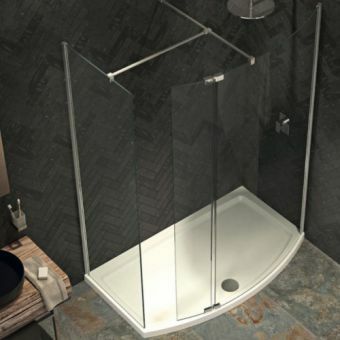 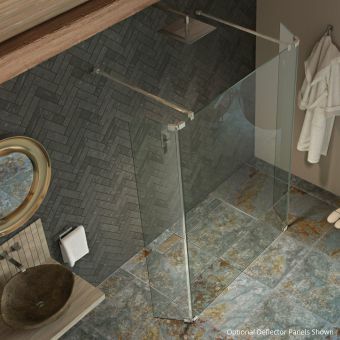 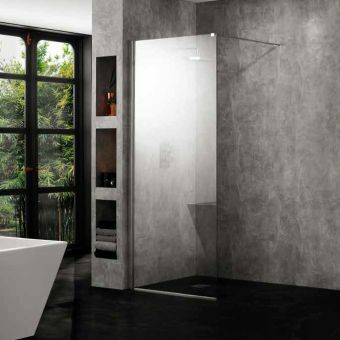 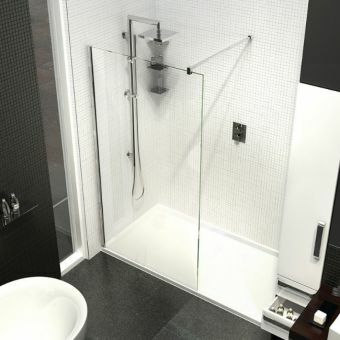 Kudos Ultimate2 brings class and style to any bathroom. 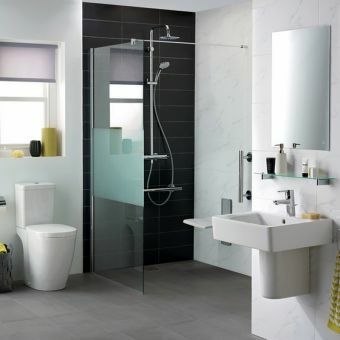 With a variety of sizes and configurations, there is a Ultimate2 option for any household. 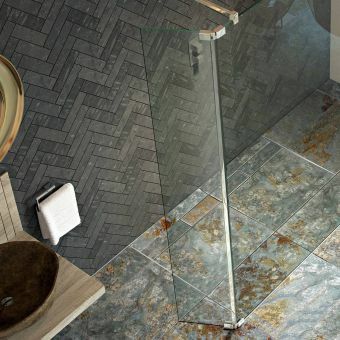 The panels can be used with any wet room flooring or if you prefer you can use it with a tray. 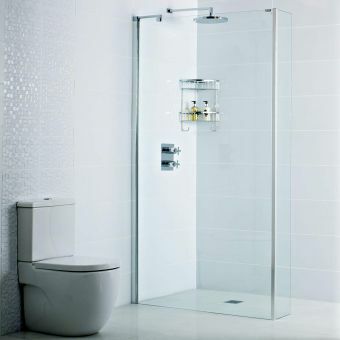 If you are interested in using a tray why not see the latest Kudos Trays here. 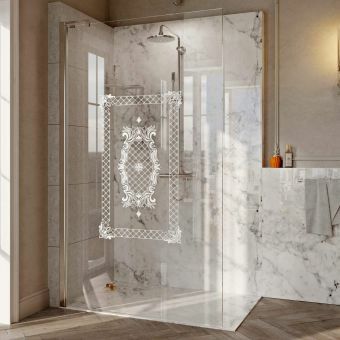 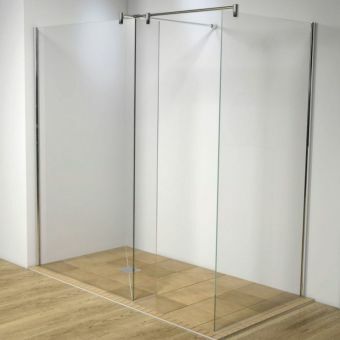 All of these panels are made from Kudos toughened glass in either 8 or 10mm thicknesses putting them at the top of the tree for quality and innovation. 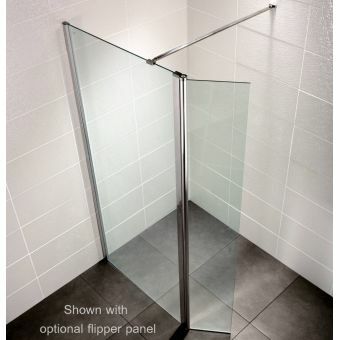 With all Kudos Ultimate2 Panel there is an option for a hinged deflector panel 300 or 400mm wide, which you can add once you have added your item to the basket. 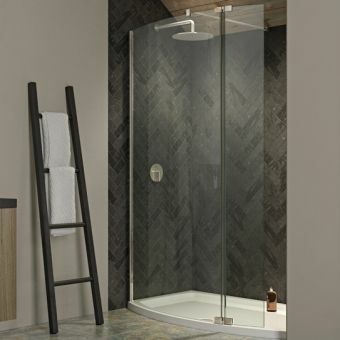 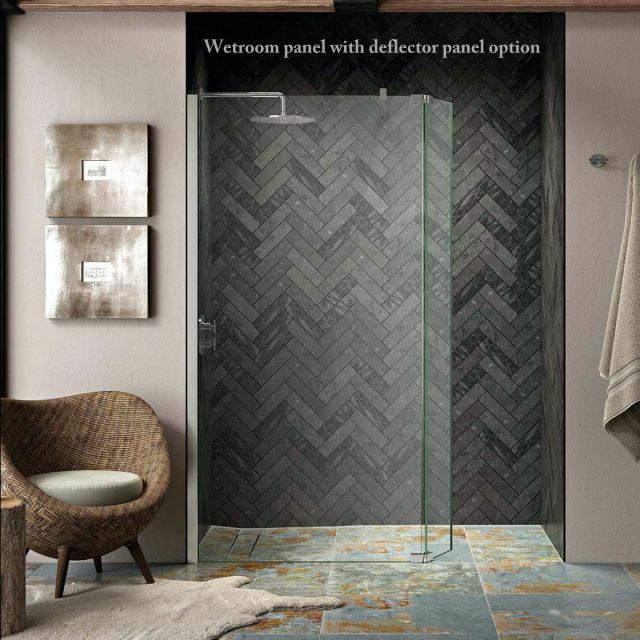 If you choose a 10mm wetroom panel you will also receive a matching 10mm deflector panel. 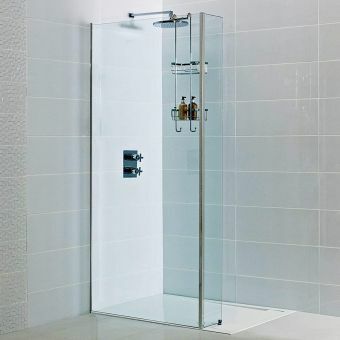 This will help to prevent the water from your shower from spilling out onto the bathroom floor.